So what is a ‘Second Daily’ anyway? A good writer friend of ours once expressed how much he hates it when someone starts a paper with a definition. Therefore we chose to start with telling the story of a friend who doesn’t approve of starting that way. A ‘daily’ is what you drive everyday. 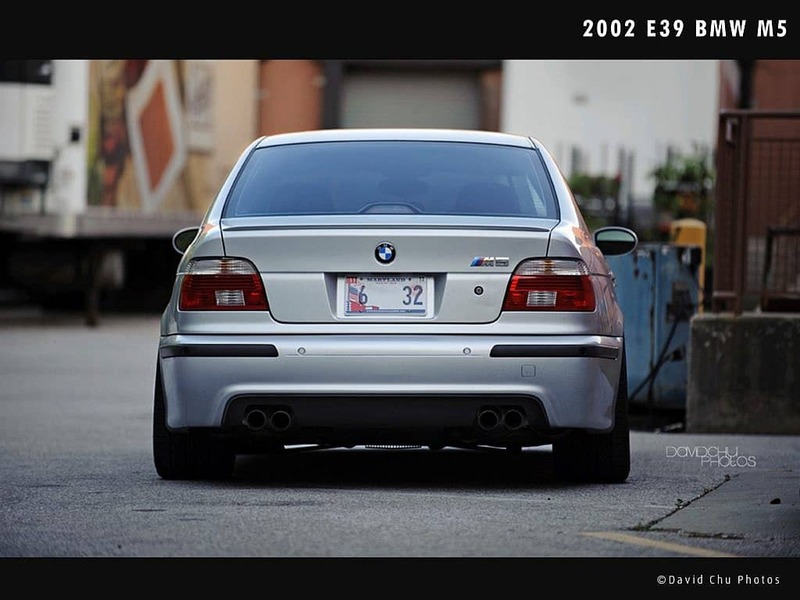 For most people that means practical, comfortable, new’ish, reliable … in other words, boring and normal. Normal is not collectible. And boring isn’t fun. 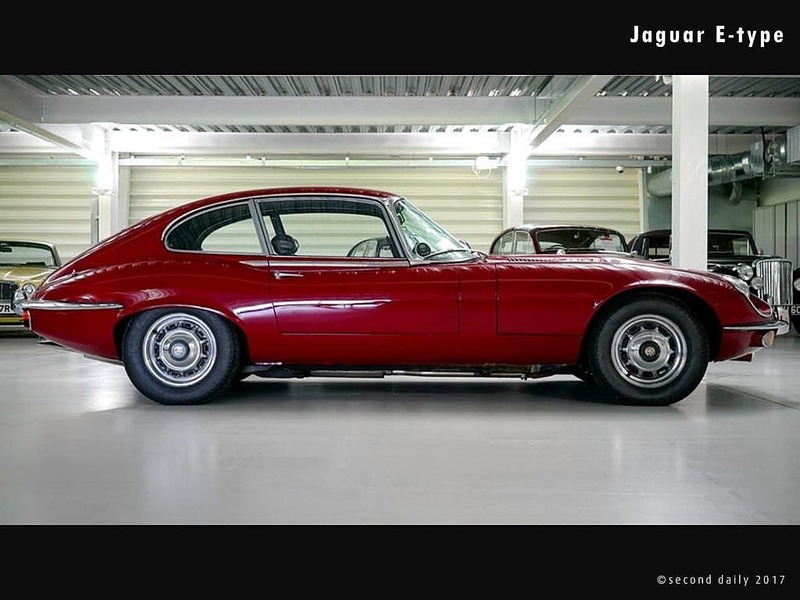 We spend approximately 12% of our awake lives in the confines of our cars…why waste it in a Honda Accord (no offense Honda, we love your reliability numbers and your lawnmowers) when you could be driving a 1971 Jaguar E-type fixed head coupe for the same price? Or maybe a RHD Skyline R32 or a diesel 5-door Defender 110? 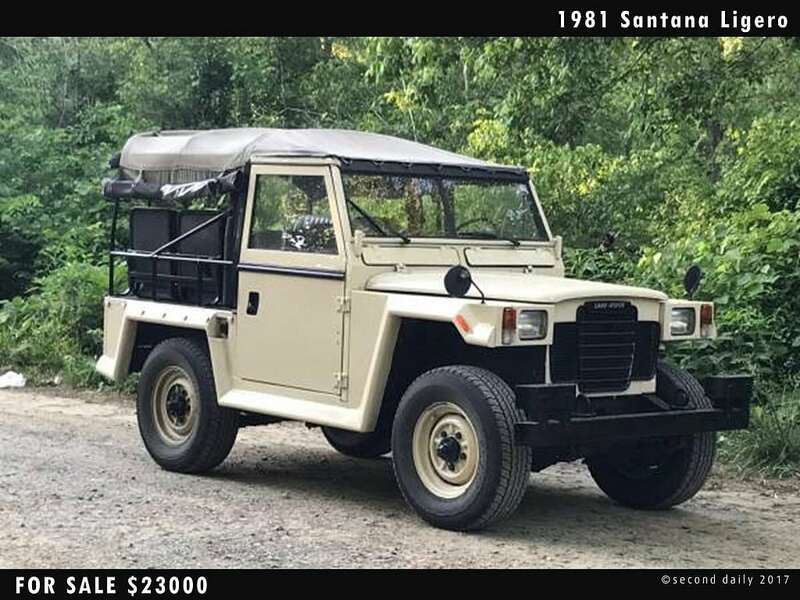 Why spend $35000 on a new Camry when you could buy an ’88 Porsche 944 turbo AND a Toyota Land Cruiser FJ60? If it doesn’t work out…fine, sell it in a year or two and maybe even make a little profit from it. Is it practical? No, not really…but neither is buying a new car and losing half the value in 3 years. If any of these questions give you that uneasy queasy feeling…just stay with us, you’ll come around. 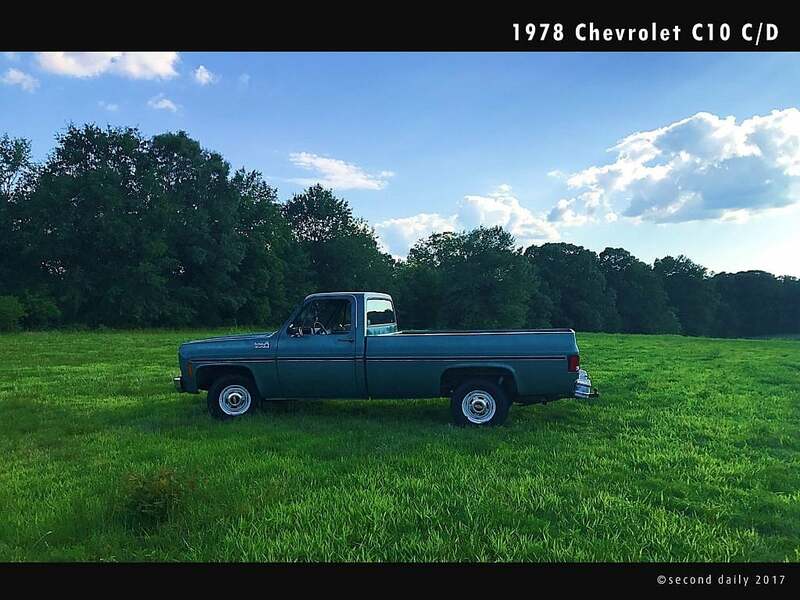 WELCOME to v1.0 of our new site…in this early launch version we plan to share with you the many boutique classic cars/trucks out there that you may or may not have ever heard of or thought about as collectible. Some of these would make great daily drivers, some may be better second cars saved for the weekend, some both…the one thing they all have in common is we’d love to have them all in our own personal garage as daily options. Gearheads and enthusiasts get it, and they drive them. 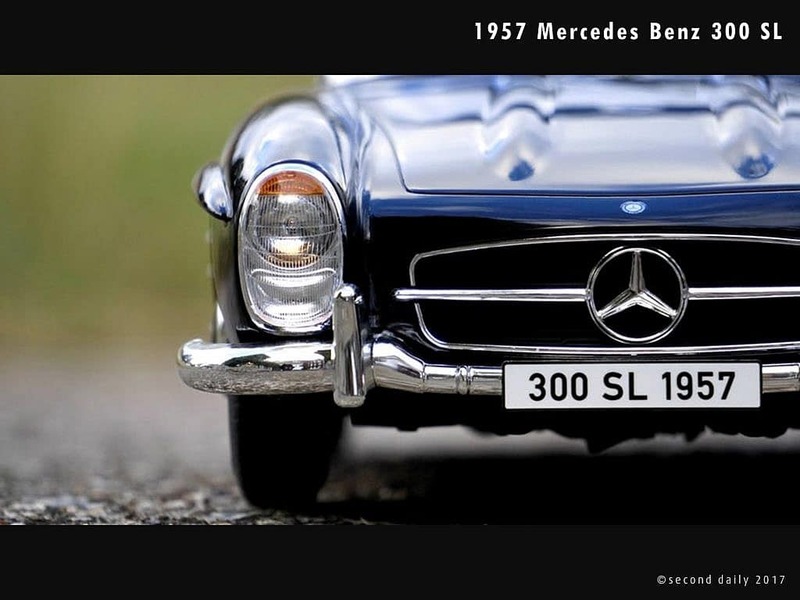 The general public however may like the thought of owning an old classic, but reality sets in when they go shopping. Even for us enthusiasts it can be overwhelming…where to start, signing up for all the online classifieds, joining multiple forums to search those ads, digging for tribal knowledge, trying to learn which models to buy or avoid, what are the maintenance issues common with a certain year. So most just give up before even starting. THAT’S OUR GOAL HERE…to provide a place for all those current and would-be collector car owners who are in the market or could provide help to those that are shopping. Centralize all that niche forum chaos into one community-based place. We will be featuring cars everyday, and posting up other collectibles we find out in the market place. Most importantly, we want to hear from you…if you have knowledge of them mechanically or otherwise, please comment on the blog pages! How are they as dailys, maintenance costs, market values, what issues to look for, everything you might want to know when looking. And let us know what you’d like to see featured, drop us an email using the CONTACT page. FOR SALE: If you have a classic collectible for sale or are looking to buy, send us a note and we’ll post it up here and across our social media platform. As we grow we will be dedicated to posting up cars for sale and allowing the community to engage…so please register as a member and stay tuned. OFTEN we hear people say they’re looking for a cool car to drive on the weekends, something fun, something different. And often we say back, that’s great, but why wait? 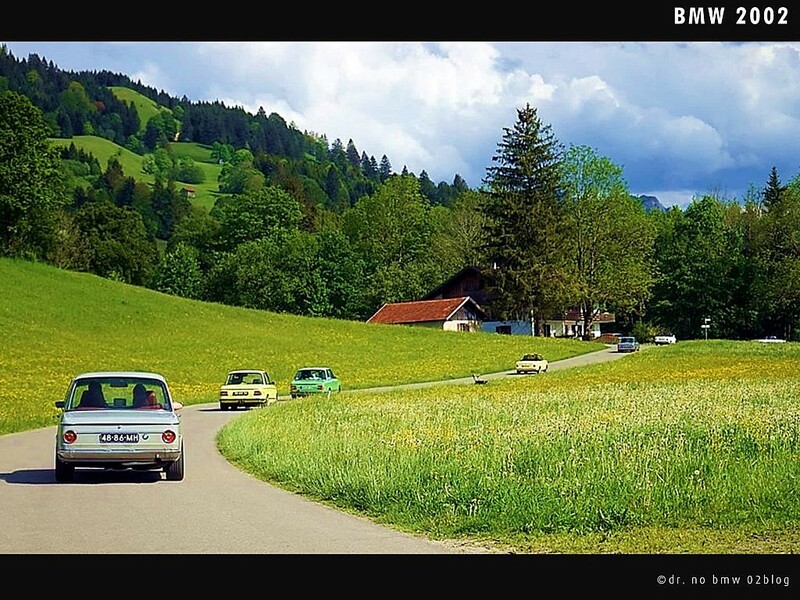 Drive it to work on Monday…enjoy it for what it is. The average Ferrari owner owns their car for approximately 3.7 years, and during that time drives it approximately 1244 miles. Nothing against Ferrari owners, we understand the 5k mile timing belt issues and $15k engine out service…but that’s about 1 mile per day of pure Italian exhaust note happiness. 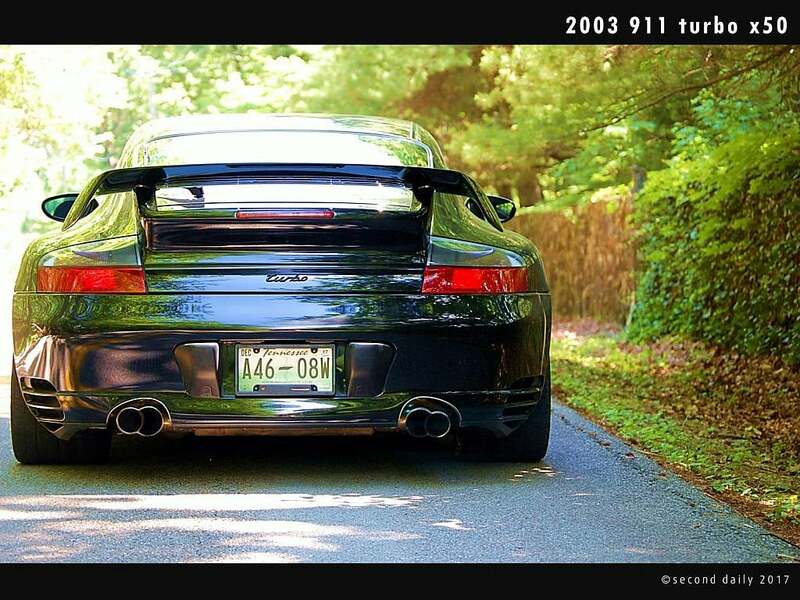 Then it gets passed on to the next owner who is just as willing to neglect fun at the expense of mileage containment. We get it…we’ve been there too…and it wasn’t fun. We’re here to help bring back that feeling you had when you were 16…getting your license for the first time and back when driving was fun. Guess what, it still is fun…you just might not be in the right car. 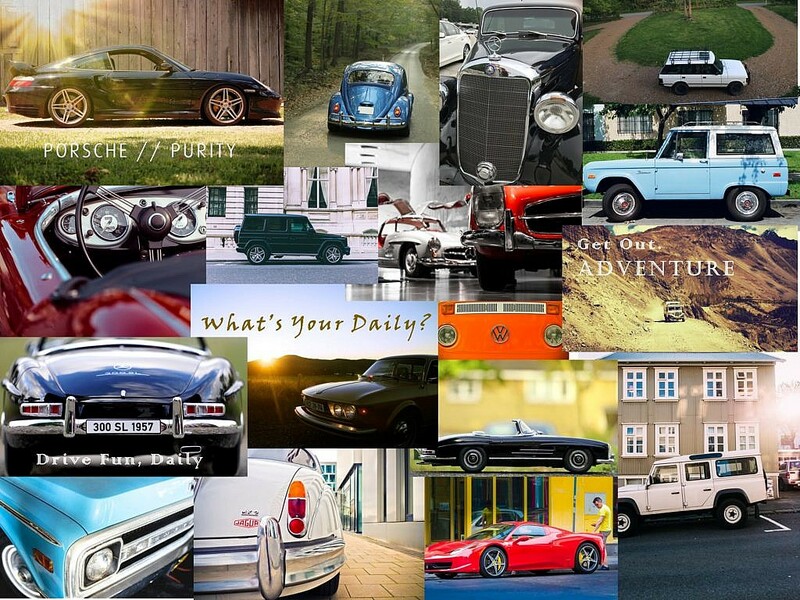 Not all of the cars featured here would make great dailys, we recognize that. That’s where Second Daily comes in…we plan to share, discuss, debate, poll, vote, and eventually sell the collectible boutique cars out there that could make honest drivers. Some may be great for garage rotation throughout the week. Not all will be, and that’s ok…save those for the weekends. A daily is what you drive everyday. And typically you only have one…we’re here to change that. More to come…but for now, welcome to the family. 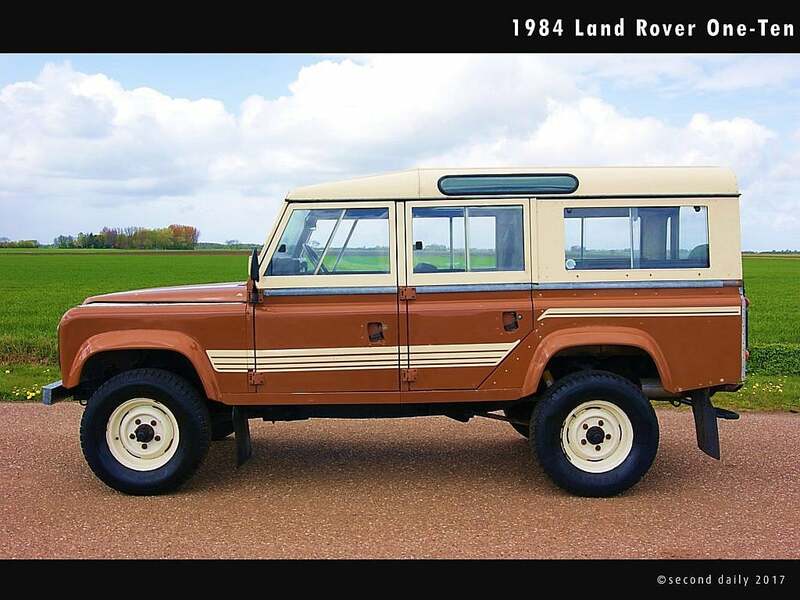 This entry was posted in About Us and tagged BMW, Classic Cars, Daily, Defender, ferrari, Land Rover, Mercedes, porsche.